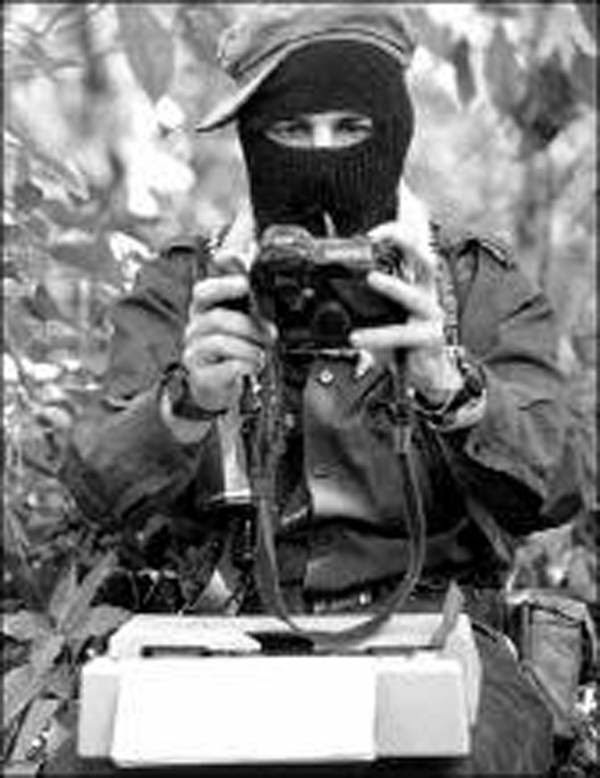 In a context of counterinsurgency war in Mexico, families sympathizing with the EZLN (Zapatista Army of National Liberation) were attacked on 4 December 2011 in Banavil, Municipality of Tenejapa, Chiapas (Mexico). Alonso López was kidnapped and disappeared. The rest of the family was forcibly displaced. Currently, they live in San Cristóbal de Las Casas without access to their rights to land, health care, education and food.